The heat of a Florida summer comes early and sometimes feels as if it will drag on forever. Fortunately for us, Wall Street Plaza in Downtown Orlando has just the thing to keep you cool and quench your thirst. 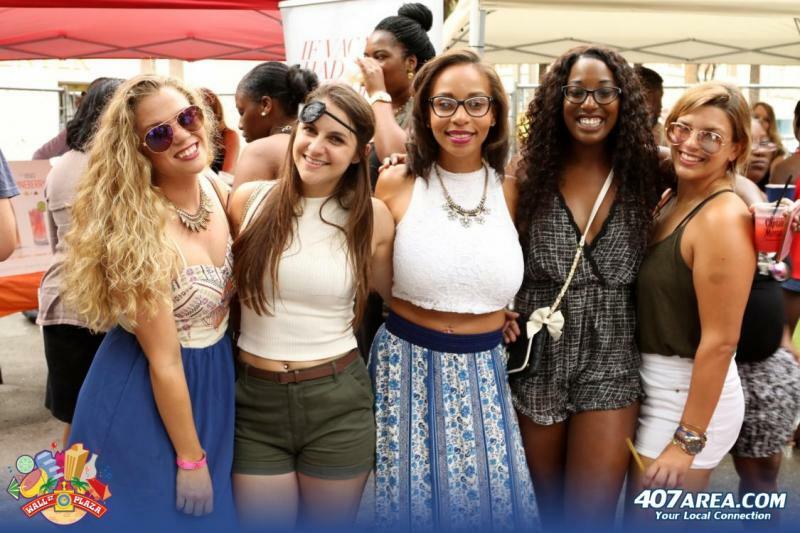 RumFest 14 – Rum & Reggae Festival! 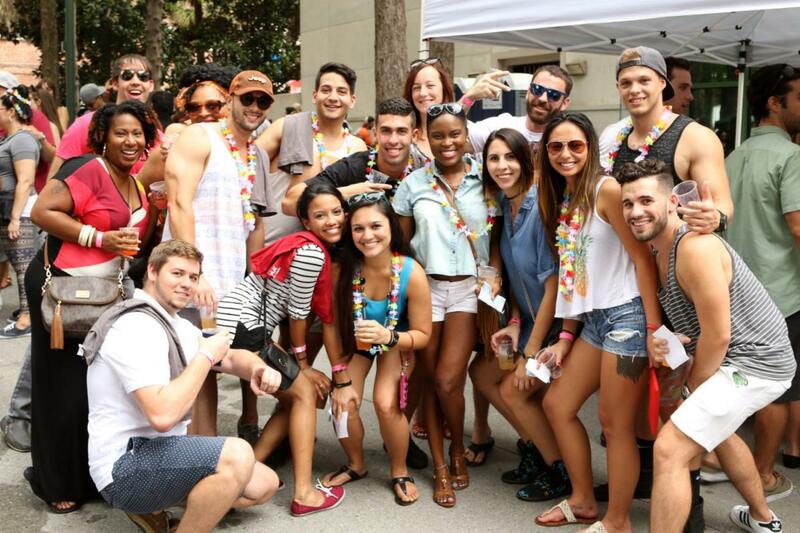 transports attendees to an island oasis with great music and even better drink specials in Orlando. On June 16th lovers of rum and everything related to the Carribean can count on a good time with bottomless rum cocktails. 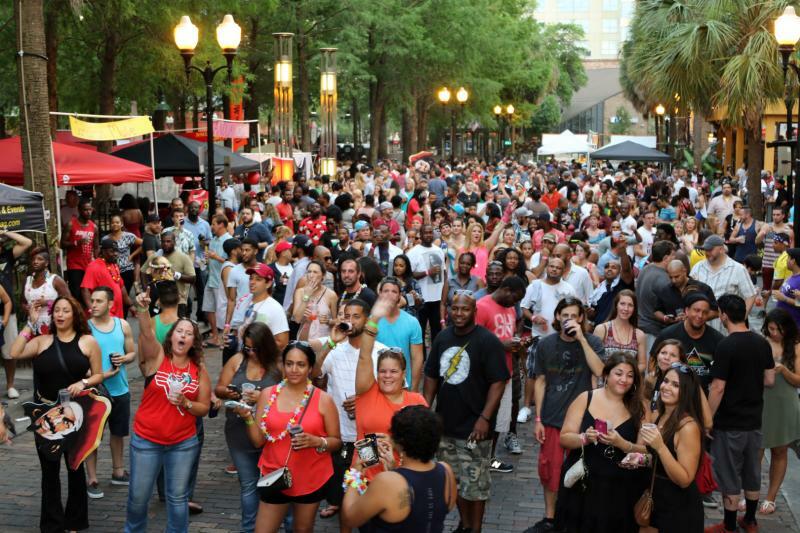 Over 20 different rums will be available with unlimited sampling during the first three hours of the Rum and Reggae drinking event in Downtown Orlando. Staple rums like Bacardi, Captain Morgan, and Sailor Jerry will have tents set up, but there will also be several new and rare varieties of rum to try. While you sip on excellent rum filled cocktails, live reggae-rock music from several local bands will and Orlando's own DJ Red i will close out the day. The Carribean sounds create a festive, authentic environment that will get you on island time and party from 5-9 p.m with bottomless samples for the first three hours. Tickets are $20 in advance and $25 at the door. For just $15 more, attendees will get the VIP treatment and access to the Red Stripe Terrace. VIP ticket holders have the opportunity to taste additional select rum drinks, drink complimentary Red Stripe and sample Carribean-style light snacks from the comfort of the Red Stripe Terrace. Attached to the air-conditioned Monkey Bar, relax and enjoy great views of the block party below. 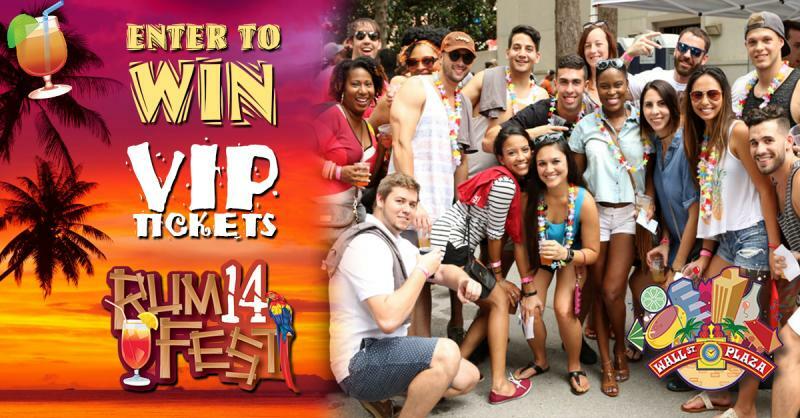 There are a limited number of RumFest 14 VIP tickets available, so getting them in advance is highly recommended. All partygoers looking to purchase tickets must be at least 21 years old. Connect to Wall Street Plaza on 407area and stay up to date on the newest events, deals, and discounts on upcoming Wall St. Plaza special events.